Dogs in motion pictures; History; 20th century. 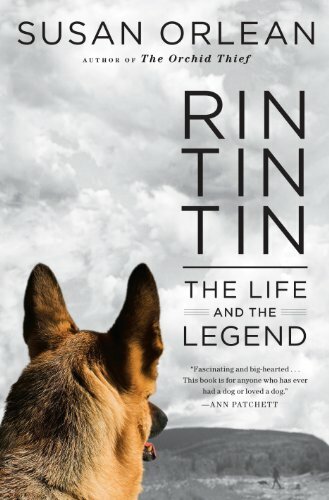 Amazon.com description: Product Description: A New Yorker staff writer and author of The Orchid Thief chronicles the rise of the iconic German shepherd character while sharing the stories of the real WWI dog and the canine performer in the 1950s television show, in an account that also explores Rin Tin Tin's relevance in the military and popular culture. (nature).